You are currently browsing this article’s comments (below). If you would like to read the full story, then you can see the complete entry here: “All the New Adobe CC 2019 Direct Download Links, Now Available!”. 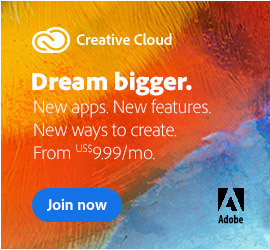 Do I need to uninstall the creative cloud downloader and the apps, and reinstall the standalone apps? No. The standalone installers will work either with or without the CC Desktop app – it’s up to you. Hello, when I download the photoshop file 2019 and I open it, it says that I have to download it again because, apparently, the file is damaged. Error when Installing Creative Cloud Apps on macOS 10.12 (Sierra)? how do i get the middle eastern version without having internet? Our understanding was that all languages are included in a single CC 2019 installer download, but it possibly may not include Hebrew or Arabic for InDesign and Illustrator. What will happen if the trial ends once I install this? 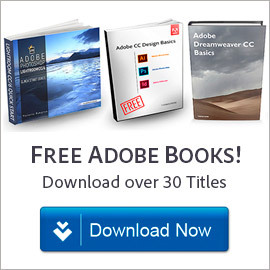 Is it really necessary to login with an Adobe ID in order to install the different products? Sir, I have the adobe premiere cc 2019 – but it’s not working on my laptop: 32-bit windows 7. what should I do? i’m so confused. Premiere Pro CC, CS6 and CS5 are all native 64-bit only applications… So regrettably they can not install or run on a 32-bit system. Hey Erwin, all the links here work fine – but as mentioned in the footer to the table above, some of the (asterisked) direct links require the additional step of following these download instructions first in order to work… The CC Desktop app is one of those links. 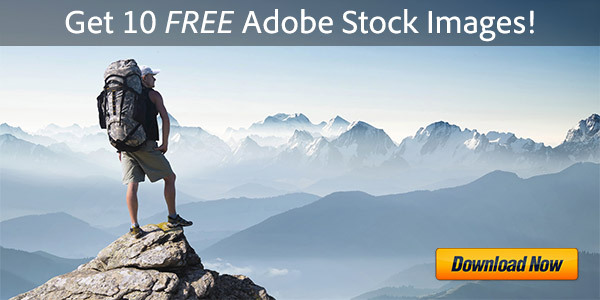 How can i install adobe cc 2019? On Windows: Just unzip the downloaded file into a new folder, and then run the “Set-up.exe” executable file within that folder to begin the installation. Feel free to remove that folder once the installation has completed. On macOS: Just double-click on the downloaded .dmg file to mount it on your computer and start the installation process. I get this too. Same thing happened last year, so I have no way to even try the new version. Hi, did you read our response above and do everything in it? Hi, Which version is the Photoshop CC 2019? Is it 20.0.4? No, it’s an earlier version… The reason is because all these standalone installers had to go through a lengthy validation process before publishing. So Photoshop CC is version 20.0.1, and Lightroom Classic CC is version 8.0.
but you can help me? i need the crack file for cc18 and cc19. Please see our previous response above. Lightroom Classic CC 2019 is indeed Lightroom 8.x. Lightroom Classic CC 2018 was Lightroom 7.x. So, in fact it is the right major version here on this page for CC 2019.
any crack for adobe lightroom, illustrator and indesign 2019 ..? thanks..! hi, the links in the list do not work! i know from the first link above on the page. please send me a link if it will be solved. Could you please share more details about the problem you’re having? Do you receive any error or message? If so, what is the exact text of that? Often googling that will turn up a solution. Note: As mentioned in the footer to the table above, some of the (asterisked) direct downloads require the additional step of following these download instructions first in order to work… It’s needed by Adobe’s servers in order to set up the download session, otherwise you will get an access or permissions denied message instead. Otherwise, we would need to know more details on the issue you’re facing in order to help you further. Sorry, we’ve not ever heard of that problem… Fuse CC is a very large download, so it may be that your file was corrupted or incomplete. We would suggest trying again. 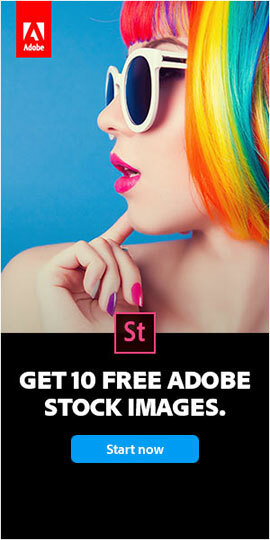 Prodesign, congratulations for your work, i read your articles frequently, and thanks for your help with adobe apps. i have problems downloading the CC 2019 apps; all show the Access Denied message. 1. i visited the article from June 16th, 2015, to start the download. 2. i’m back to prodesigntools web to start the CC 2019 downloads, but it shows an error. 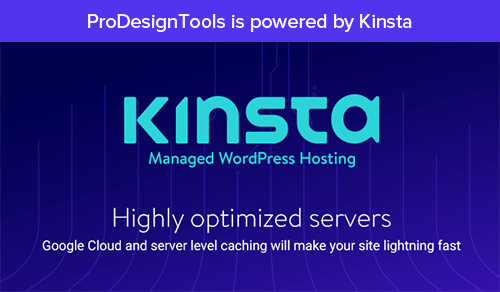 You don’t have permission to access “…/prdlstorage.download.akamai.com/622696/prod/Illustrator/160936BD5B104622BB9B90349EE49E5F/1546595326395/AdobeIllustrator23_HD_win64.zip” on this server. 3. CC 2018, including the CC 2015 downloads, start fine. i purged cache, changed browser, cleaned config & cookies, etc. Thanks and congratulations again for your great website. We can’t verify your subscription status. We can’t reach the Adobe servers. This may be because you’re not connected to the internet. Check your connection and try again below. If you’re still having issues, please see our connectivity troubleshooting guide. In the past, I was always able to use the apps for the full 7-day trial without ever being online. Any way around this? Thanks. We are unaware of any CC version or app which does not require at least a very brief online connection in order to activate, whether for the free trial or full version. Adobe has not offered offline activation like you’re describing in many years, not even going back to the CS6 days… Some form of Internet communication is required to activate the software before it can run. These installers are offline in the sense that you can download them onto your computer, keep and make permanent offline backups, retain them for your future use at any time, copy them onto a USB drive for use anywhere you go, download on one system to install on another (or multiple computers) without re-downloading, etc etc. They are also industry-standard Windows .EXE and Mac .DMG installers, which are not available via the Creative Cloud Desktop app. And again, these may be installed standalone without the CC Desktop app, if so desired. Glad to hear you got it sorted out, and thanks for your kind words! Is this free to use ??????? Hi, does someone know what can cause 183 error on windows 10? I can install adobe media encoder without any problems, but when i try to install premiere pro, this error (183) appears during installation. Could it be a hardware issue? Maybe a too old motherboard or graphics card? But if media encoder installs normally, why wouldn’t premiere pro? Maybe someone here experienced the same error. If not, we would suggest searching for Error 183 on Adobe’s site, or googling that term generally. Hey Mark, good question. Unfortunately Adobe left out the installer executable (setup.exe on Windows or install.app in Mac) from the Fuse packages… So it requires an extra step to be installed standalone. Please see this previous comment by Daniel and our reply for how you can install Fuse CC.